Painless, state-of-the-art dentistry in luxurious, relaxing and soothing surroundings. Flexible scheduling, immediate attention to and rectification of emergencies and appointments that begin on time. Personalized service with uncompromising excellence coupled with our warm and compassionate approach keeps patients returning and recommendations flowing. 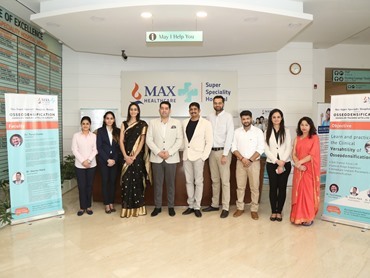 The dental experience at Dr. Malik ’s Multispeciality Dentistry Centre is truly extraordinary and miles above the rest.